We just recently made a big announcement to our friends and family, we are expecting our first baby in May next year! I was especially excited to take portrait style photos and make our first family card for the holidays. While planning your own photos, try out some of these fun ideas. It's also great for sharing photos on social media for quick and fun announcements! 1. Heart Hands - Our photographer talked us into doing some posed “heart hands” photos and they turned out really cute! It’s so simple and requires no props, but still gives a sweet sentiment. For this pose I suggest manicured nails and a simple ring to add a touch of sparkle. You can do both the heart over your growing bump and a kiss framed heart, there’s examples of both below. 2. Sonogram Photos - There’s multiple ways you can showcase your baby’s first in-womb photos. You can hold them in photos or display in a stylized flat lay. Design elements like string fairy lights add a touch of whimsy sparkle and really help make your photos pop. 3. 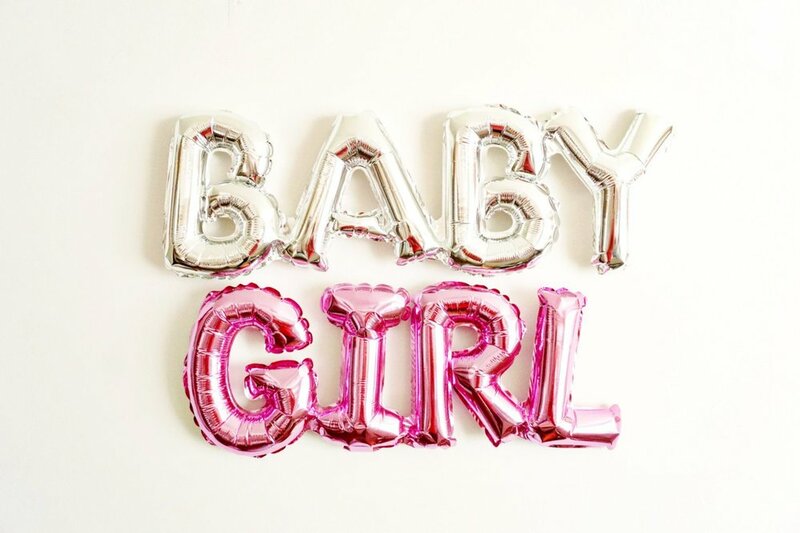 B-A-B-Y Balloons - You can opt for the classic letter balloons that spell out BABY or you can find balloons with sweet sayings on them. I personally love foil rose gold balloons and confetti filled clear balloons with fringe ribbons. For a cute gender reveal you can have letter balloons that spell out boy or girl. You can also have colored balloons to indicate gender. Traditionally it’s blue for boys and pink for girls, but I say mix it up and try maybe some color combos. It’s especially cute when you have siblings and pets holding the balloons. The best part is that these balloons look great in both city and natural landscape settings. 4. Doggie Siblings - We had our dog Holly get in on the photo action because she is totally a member of the family. I will admit that taking photos with dogs can be a bit challenging but the photos are extra cuter! You can go simple or find fun props to include in your photos. 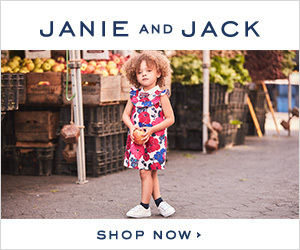 There are super cute dog bandanas with phrases like “Soon to Be Big Brother/Sister” and “My Parents are Getting Me a Human.” I also love doggie flower crowns and collars that you can have custom made by a florist. 5. Little Baby Shoes & Newborn Onesie - For this photo idea you can either pose holding little baby bootie shoes or put together a cute flat lay with both a onesie and shoes. If you have a crib or bassinet already, they are great spots to photograph a flat lay. You could also put a little sonogram photo in there too. For a cute little shoes gender reveal, you can have shoes that match daddy’s shoes for a boy or girly shoes for a baby girl. Converse Chuck Taylors are especially cute for matching mommy and daddy shoes because they have adorable baby sneakers in a variety of colors. 6. Human Siblings - If your new addition is not your first baby, there’s some cute ways for big brothers and sisters to help announce the new baby. There’s adorable tees and props to help with messaging in the photos. These wooden engraved signs are too cute for a sibling reveal! 7. Due Date Calendar - These minimal chic calendars can be customized to your due date. These calendars make flat lays easy and so editorial. 8. Letter Board - Use these little letters to spell-out witty quips to add humor to your images. You can also use the letters to announce your due date or gender reveal. 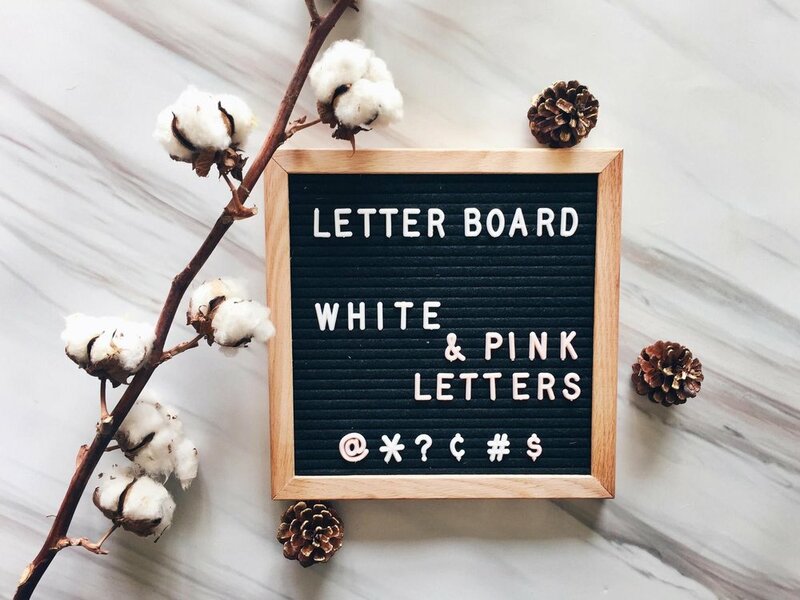 Etsy sells really cute letter boards! 9. Graphic Apparel - Etsy shop sellers are so creative and have made adorable tops, hats and onesies that are camera ready with baby announcement phrases. If you’re throwing a gender reveal party, you can have your guests sport some fun apparel for a group photo session to announce on social media. You could even have a photo booth for a collection of photos! 10. Cakes and Cookies - An extra sweet way to share the news! These customized cookies are made-to-order with your due date and gender reveal if you choose. Perfect goodies for a baby shower, gender reveal and to create fun flat lay photos. The cakes and cookies can be tailored to the theme of your party and even for themed photos. Now that you have your perfect photo shoot planned out, be sure to check out Minted to order cards and photographs to send out to friends and family, they make perfect gifts for the holidays. I especially love their collections of high-end cards with foil details, they’re so beautiful inside frames on the mantel in your house. A big thanks to Ryan Marlowe for the photography.